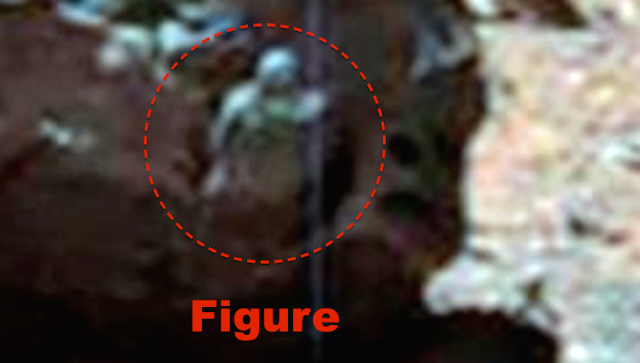 UFO SIGHTINGS DAILY: Human-like Figure Found On Mars In NASA Photo, May 2016, Photos, UFO Sighting News. Human-like Figure Found On Mars In NASA Photo, May 2016, Photos, UFO Sighting News. These amazing alien carvings were found by a reader who sent them to me on Twitter. Twitter user @NaidaDarling found these and they are really amazing. This so cool. Its anyones guess why this figure sticking out of this object is there. 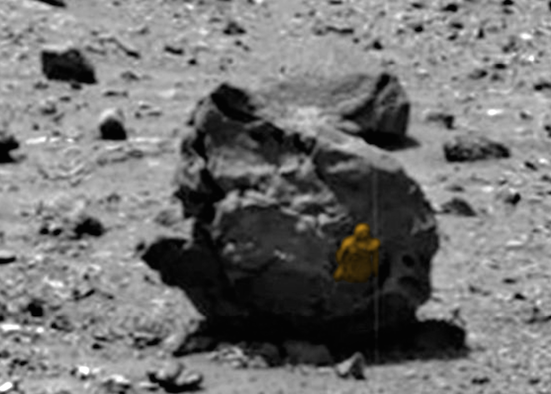 It might be a petrified figure, frozen in place from a horrible weapon, or it might be the leftovers of a sculpture by an alien culture. 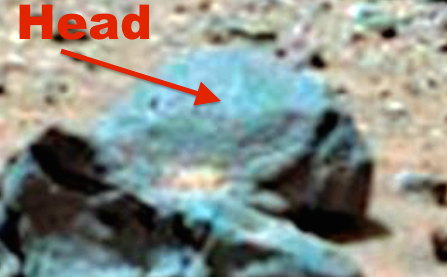 Either way @NaidaDarling found something that might force scientists to rethink how advanced life can exist in our own solar system.